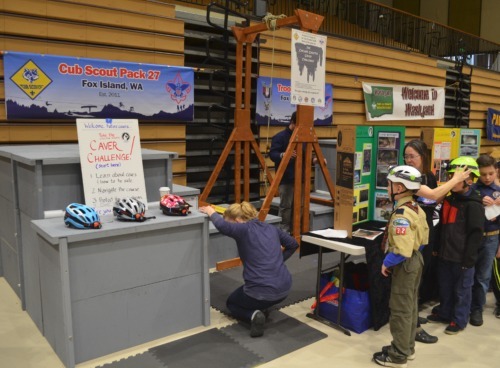 A Scout-O-Rama is a huge, interactive, hands-on "Scouting Experience" where individual Scouting units — Cub Scout Packs, Boy Scout Troops and Venture Crews — create and operate a display "booth" to give the general public a sense of the excitement and adventure of Scouting. Units develop the idea for a hands-on activity that would give visitors a chance to actually "do" Scouting — whether it be learning how to make ice cream in coffee cans, climbing over a lashed rope monkey bridge or finding out more about how to cook a meal using no pots or pans. All this, and so much more, could be the focus of a unit's Scout-O-Rama display booth. 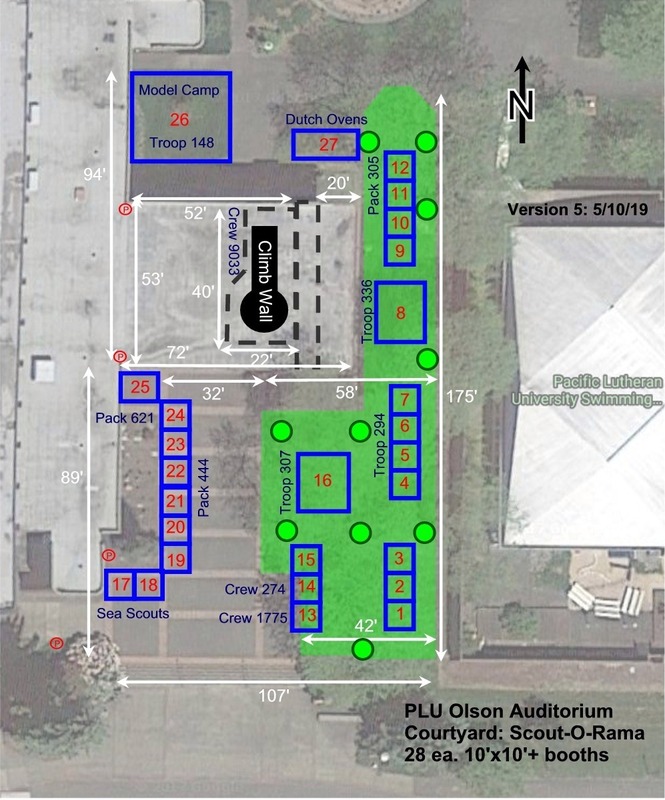 The sky's the limit as to what your unit does as your interactive, hands-on activity during Scout-O-Rama – but, remember, make it something that youth, age 6 to 20, and their families would want to do, and probably could not do, except at Scout-O-Rama. 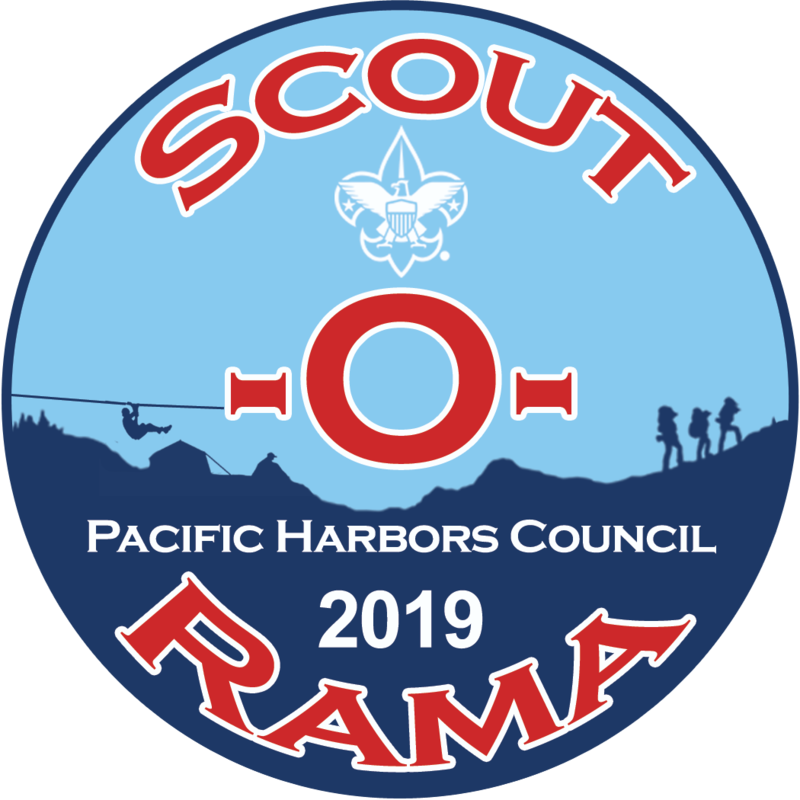 Who Is Participating in Scout-O-Rama 2019? Almost 60 Units! The following Scout units and others are on board for a display booth at Scout-O-Rama 2019! Don't see your unit on this list? Sign Up Today! Sign Up your Scout Unit Today!